With the Swiss Harmony water MiniTuner your water will always have its most optimal quality in your bathroom, kitchen or on the go when you are traveling. Approximately 80% of the human body is made up of water so it’s clear that water is vital to our health. It’s just as important that our water be clean. Swiss Harmony’s Water MiniTuner eliminates harmful information, making the water much tastier than before. 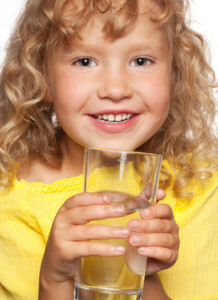 Swiss Harmony’s MiniTuner Water eliminates harmful information from your water, making it both tastier and healthier. The information that the water will pick up amounts to all it comes into contact with during its life cycle. This may be but is not limited to: Chlorine, DDT, Hormones and various other chemicals. If you have a chlorine smell/taste in your water you will find that it dissipates immediately and any lime scale that forms will be easier to remove from surfaces. The MiniTuner Water attaches directly to the water pipe or faucet in various places around the house. 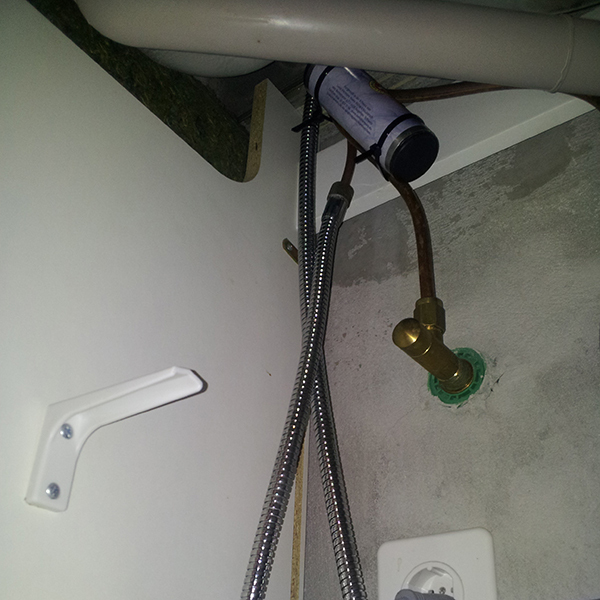 In the kitchen, for example, you can attach it directly to the cold water pipe under the sink (Example). The hot water will not need a device as it will most likely be mixed with the cold water. In the bathroom, the best place to install it is directly on the faucet. In the shower, it is best to install it either at the end of the hose leading to the shower head (for handheld units), or on the pipe leading to the shower head (For fixed units). 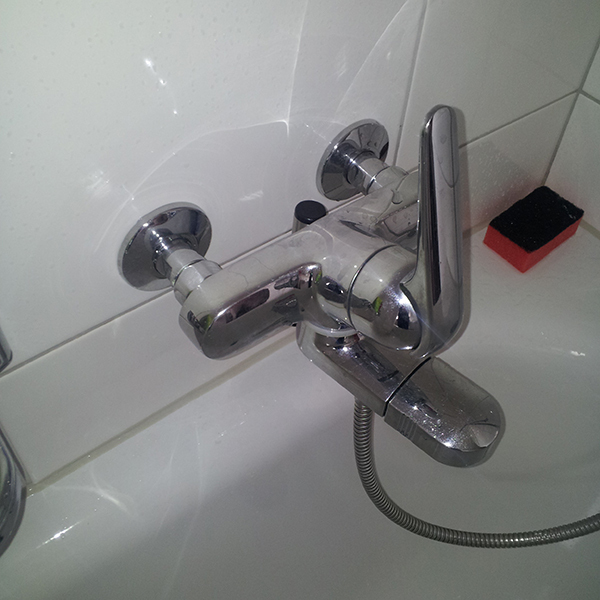 If you have a bath tub, you can also attach it directly to the taps/faucet (Example). 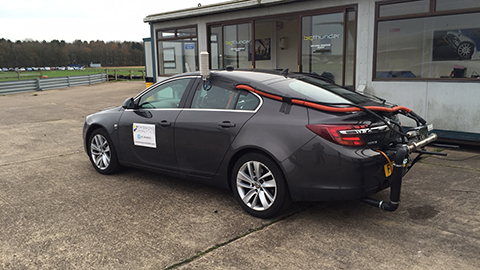 For an installation guide please click here. Swiss Harmony’s Water MiniTuner is also perfect for travel. Once it’s attached to the water faucet or tap in a hotel bathroom it will harmonize it. Inner material: Quartz sand with magnetic strips.